All throughout the world, alcohol use disorder is an escalating problem. In spite of the new and latest advancements in the treatment of substance use disorders, treatment is usually unsuccessful in some people. 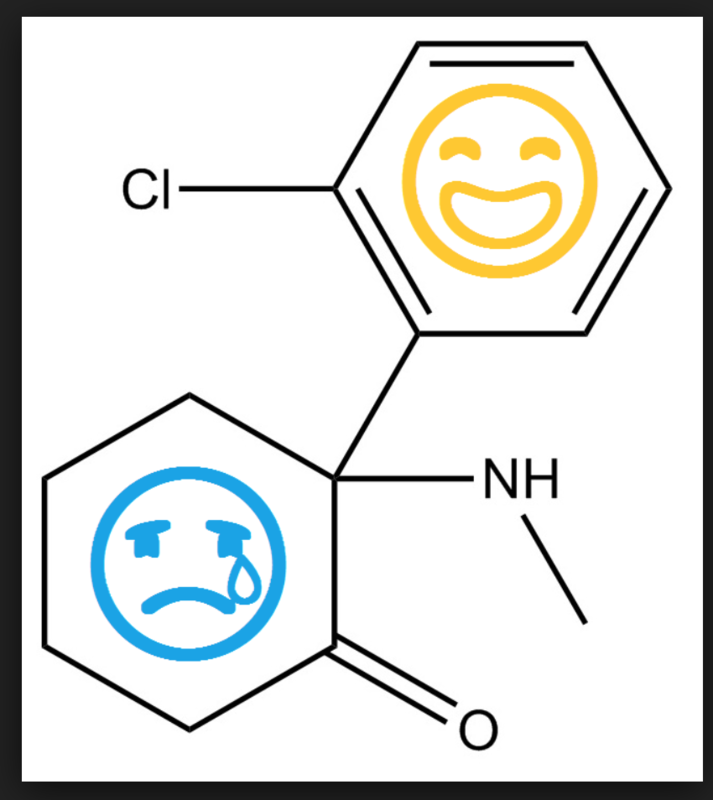 Scientific evidence has shown ketamine is a powerful N-methyl-D-aspartate (NMDA) receptor agonist which is found to be effective for treating severe depression and alcoholism. Many addiction medicine specialists see promising results using ketamine infusion treatment for alcohol use disorder. How Could Ketamine Infusion Therapy Treat Alcoholism? 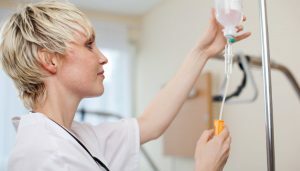 According to scientists, comprehensive treatment involving ketamine infusion therapy could enable people to overcome alcohol addiction. Ketamine infusion therapy would essentially “erase” memories a person has from drinking. Psychologists at University College London are currently studying whether a single dose of ketamine could help heavy drinkers seeking to become sober. The research team is highlighting that ongoing studies indicate ketamine could be useful in disrupting negative behavioral patterns which lead to addiction. Ravi Das, the lead researcher of the study, points out there is evidence that proves ketamine could be beneficial in treating alcoholism. 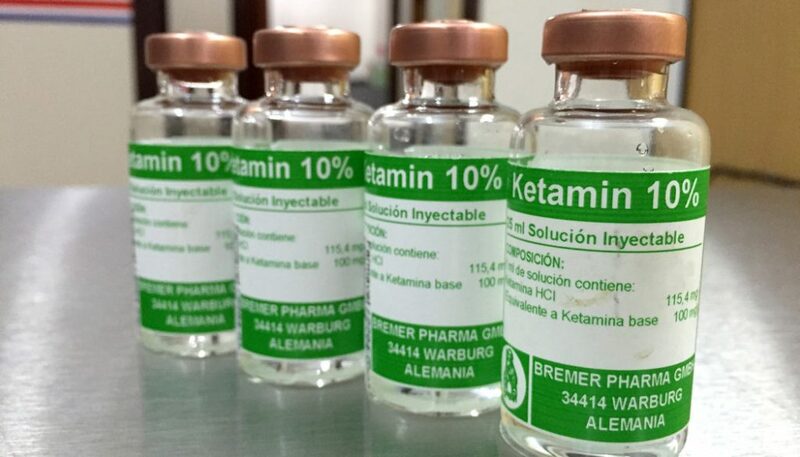 The main benefit of ketamine infusion treatment is that it can distort memory formation, the team highlights this characteristic could help in over-writing memories which fuel alcohol abuse and other harmful behavior patterns. Das went on to elaborate memories can be highjacked with drug use in some people. For people with alcoholism, the memories related to drinking could be triggered by sights, sounds, people and specific places, which makes them want to drink more. Das explained the high rate of relapse with alcoholism is one of the biggest challenges in treating it. People do stop drinking for a short period of time, when under observation in an inpatient or hospital setting. However, when a person leaves treatment, they encounter obstacles and environmental triggers which could push them to drink alcohol again. An increasing body of evidence suggests memories are more unstable earlier than it was originally believed. Each time a person’s brain seeks out a memory, the neural connections that are encoded the memory are temporarily disrupted. A person’s memory can be slightly changed before it is stored in long-term memory and it could be directly responsible for why different people have vivid memories of the same event. Medical researchers feel the short disruption of instability in memory presents an excellent clinical opportunity. Ketamine infusion therapy obstructs NMDA receptors in the brain, which is what allows memories to form. Scientists suggest if a person is given a ketamine infusion just as a memory has been destabilized, it could help weaken the memory or erase it entirely. In trials at University College London, scientists activated alcohol-related memories by placing a glass of beer in front of participants who drink heavily. Participants at that point would receive a ketamine infusion, injection or a placebo. The research team followed up with patients within the next 12-months to determine if the participants experienced a change in their drinking pattern. After researchers triggered her alcohol cravings and manipulated her memory, she received a dose of ketamine. She described the experience as intense and overwhelming, but not unpleasant. One week later the woman reported being in an “incredible positive mood,” and said she was much more aware of her choices involving alcohol. The young woman’s story is a promising example of how ketamine infusions could disrupt or prevent a heavy drinking problem. Das is not implying ketamine is safe to use for someone who simply wants get rid of a bad memory. What the researcher is suggesting is that within a controlled, medical environment, a one-time dose of ketamine could help people with heavy drinking problems become sober. Drug and alcohol abuse is truly a horrible disease, people are dying all over the world from it. What substance or drug becomes a medicine isn’t a decision for anyone, but medical scientists and doctors and ketamine infusion therapy needs to be studied more. If one dose of ketamine or ketamine infusion therapy could prevent or effectively treat alcoholism, why would anyone resist?